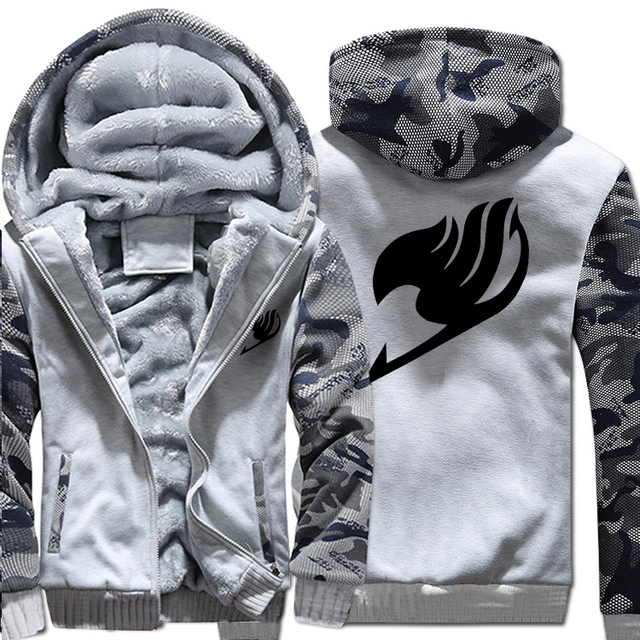 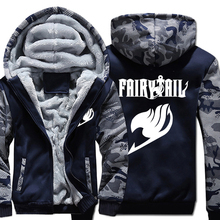 Fairy Tail Fleece Winter Jacket available in 6 colors for Men/Women. TOP-SHELF METAL ZIPPER – Fully reinforced to secure your jacket and keep the cold out, while keeping intact and moving smoothly even in the harshest cold! 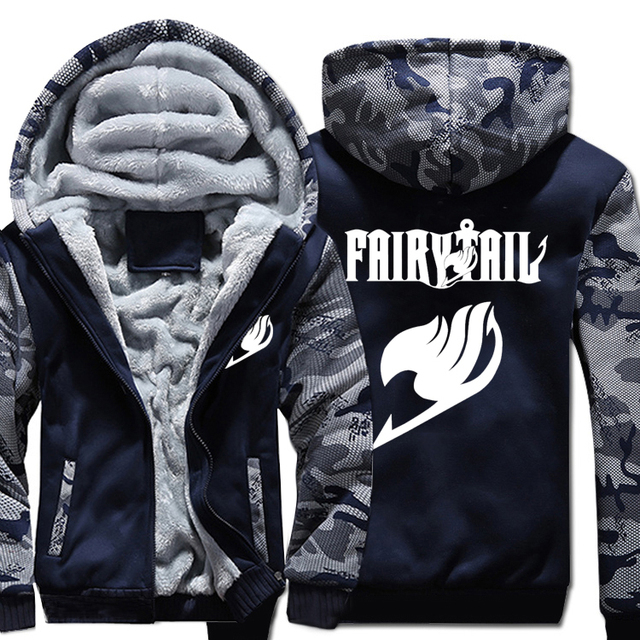 HANDMADE BY EXPERT CRAFTSMEN – Every single stitch and every single thread used in constructing this incredible jacket is inspected carefully; using only the finest materials! PERFECT BLEND OF SOFTNESS AND QUALITY – The best ratio for a jacket like this is 65% cotton and 35% polyester; with lining soft as a feather to the touch, while keeping you warm and insulated on the inside! Size is manual tile measurement, the error 1-3 cm. 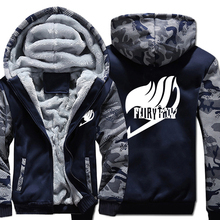 Choose size, please carefully.